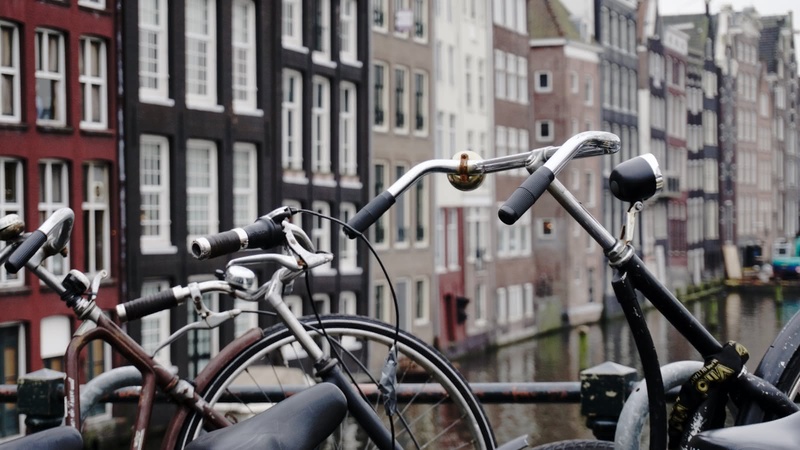 There's only one way to see Amsterdam, and that's to see it as the locals do - on a bike! 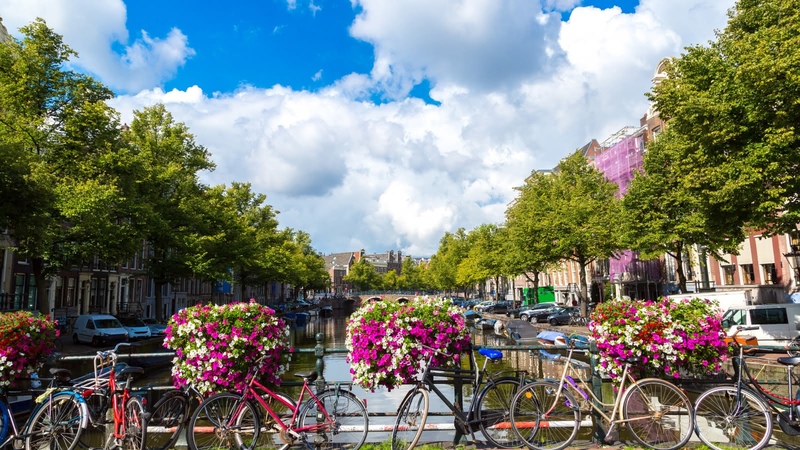 On this 2-hour city bike tour you will cycle along the canals, ride down the side streets and see both the major landmarks and hidden gems of Amsterdam! 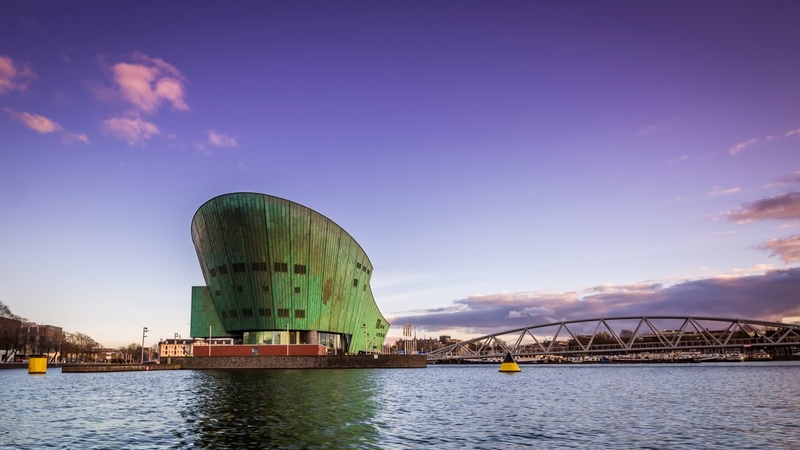 Your 2-hour Amsterdam Bike Tour meets at the Chinese Restaurant Sea Palace, Oosterdokskade 8. 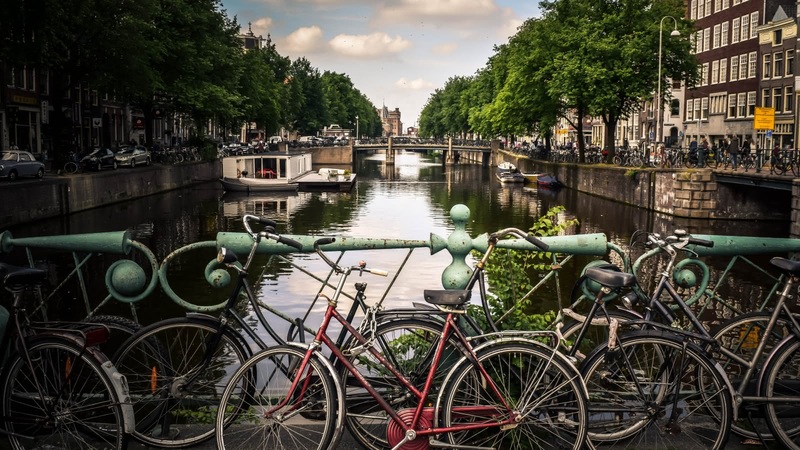 You only need to be in Amsterdam for two minutes to discover that all the locals use their bikes to get around. 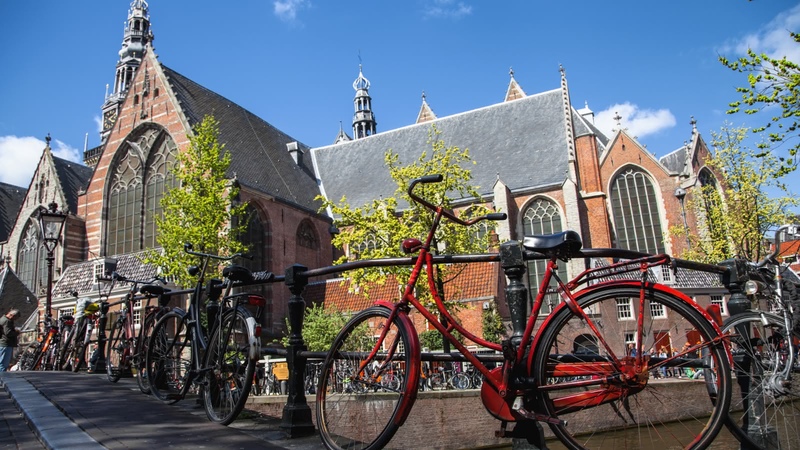 On the Amsterdam Bike Tour, you'll cycle around like a local while seeing some of the city's major sites, and some you might not discover yourself. 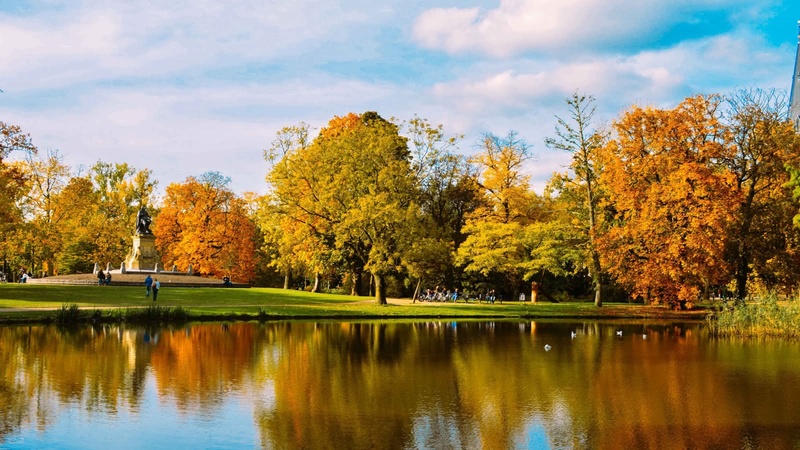 On this Amsterdam bike tour, you'll of course see some of the city's major landmarks like the Rijksmuseum, the Heineken Brewery and the iAmsterdam sign, but your expert local guide will also take you to some of their favorite sites, including the Vondelpark and the NEMO Science Museum - you might even get to see a windmill or two! 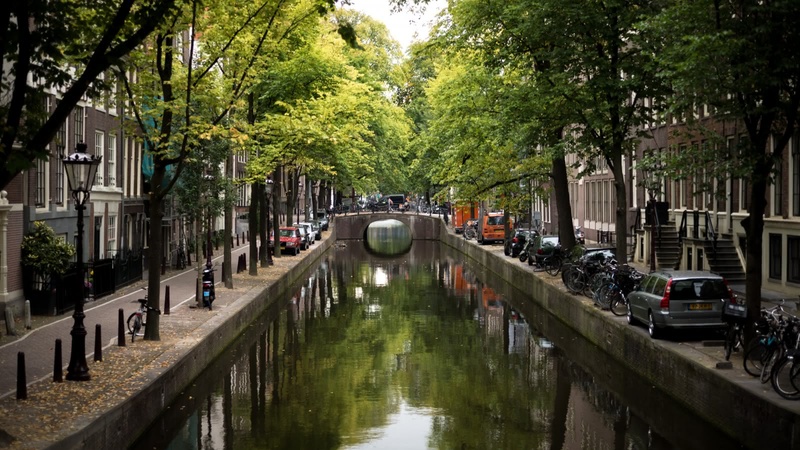 But be sure to bring your camera as you ride along picture-perfect canals and streets. 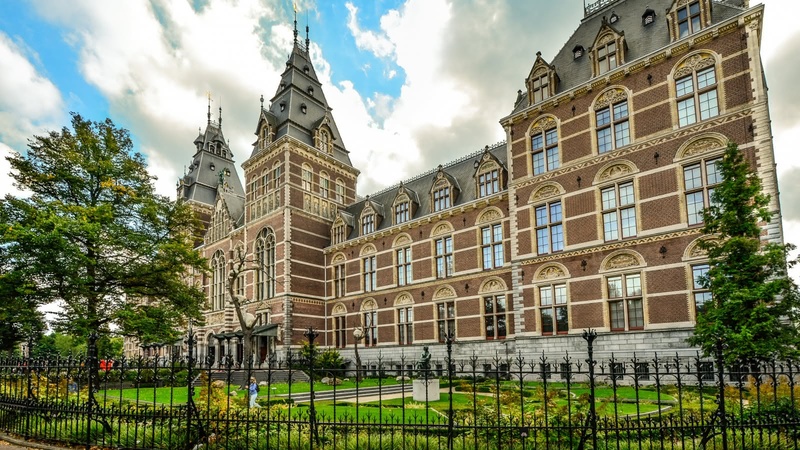 Had enough of the Amsterdam city center? 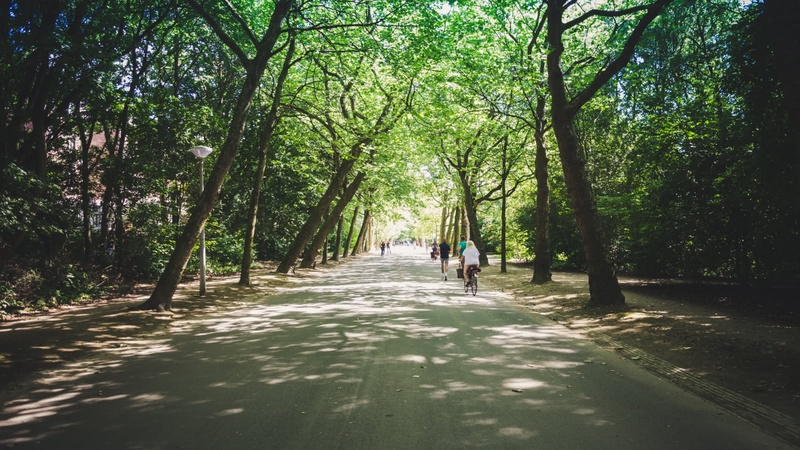 Check out our Countryside Bike Tour! Kendra was our tour guide for the free walking tour of Amsterdam and we also booked a bike tour with her as well. She was very funny and informative and you can see her passion as she talks about the city. 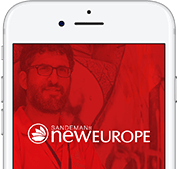 This was our 4th walking tour with Sandemans on this trip through Europe and I would highly recommend doing one if you want a great overview and insights on what to do/see/eat/drink from a local. Want to shout out to Joe for the bike tour and Lisa for the Red Light District tour. Awesome tour guides which are humorous and knowledgeable at the same time. Keeping the whole tour chill and fulfilling. Thanks for the amazing tours guys I really enjoyed it. We had a great time exploring Amsterdam on our bike tour with Sam. He's created a great itinerary to help you see many different parts of the city and as much as possible he keeps you off of busy streets. There were about 15 folks on our tour so we did get separated by traffic lights occasionally, but Sam would stop ahead and keep our group together. You definitely need to already know how to ride a bike before this tour - this is not the time to learn and we rode several miles. Sam gave us interesting information at a variety of stops and helped us get a fun glimpse of this beautiful city. Great afternoon! I did both of these tours while visiting Amsterdam. The bike tour was great and the leader Robbert did a great job keeping the group together and showing us the sights with interesting commentary. The red light district walking tour was also excellent. Both tours are worth the money. Wish I had time to do the free tour as well! We did the bike tour with Blake. All of us were not professional but he made sure that we were all following. The biking itself in the city was really pleasant and we got the opportunity to see nice spots in Amsterdam. 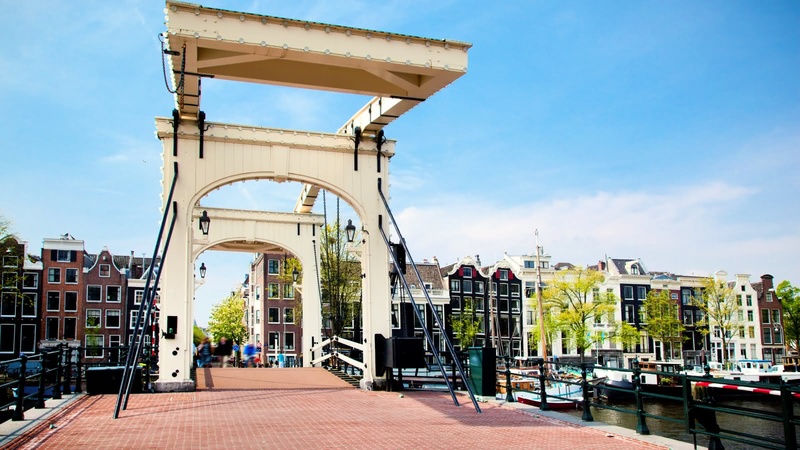 It was one of the best ways to visit Amsterdam and one of the best experiences of our trip. 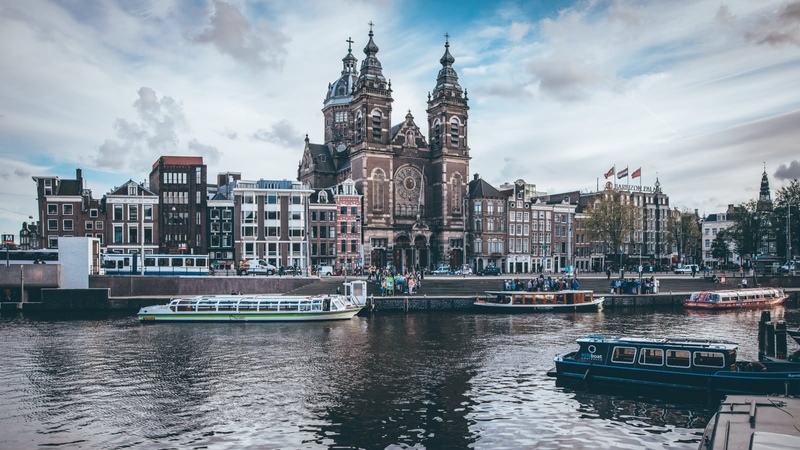 The cold and wet weather failed to dampen the spirits of this cycle tour managed by our guide Jeremiah, who expertly steered us through Amsterdam on a quiet Sunday morning, whilst providing many interesting facts about the city. Jeremiah made it a great way to spend 2 1/2 hours of our short break.